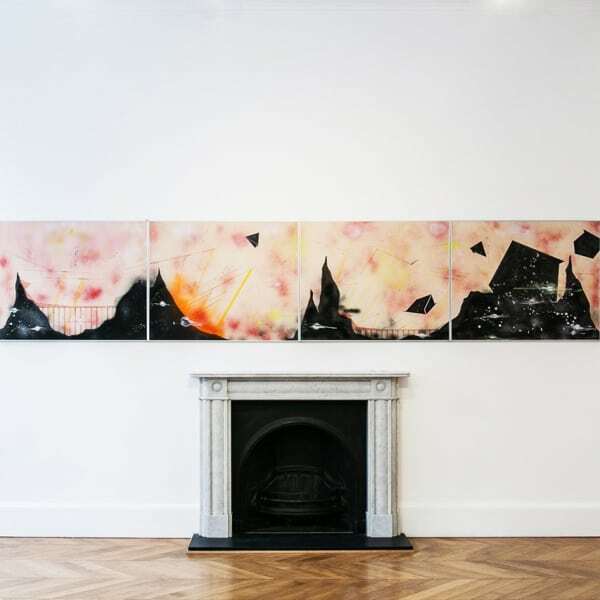 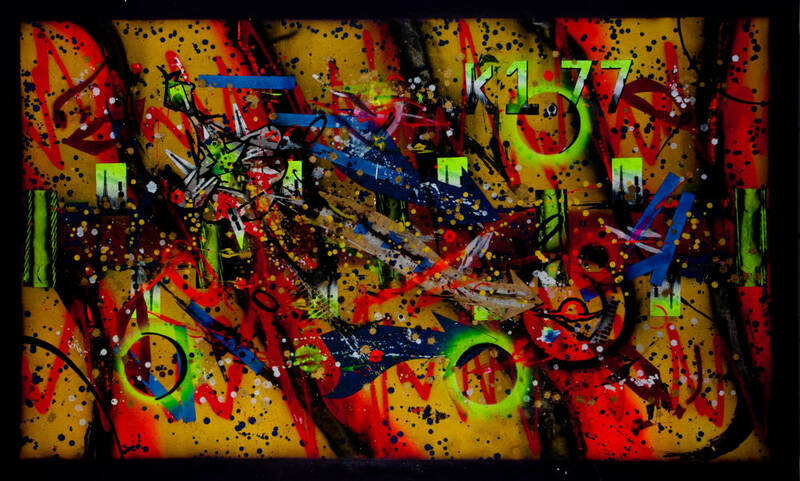 To view the work of Rammellzee is to enter the mind of a polymath seemingly transported from another time. 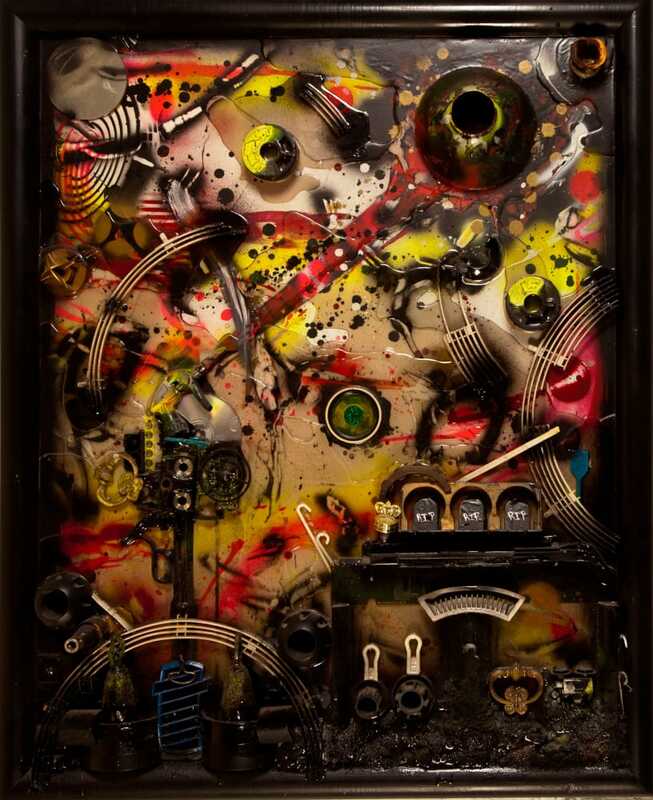 Working mostly in bricolage with materials like epoxy, garbage and resin Rammellzee invented a new vision to combat the tyrannical clutch of language. 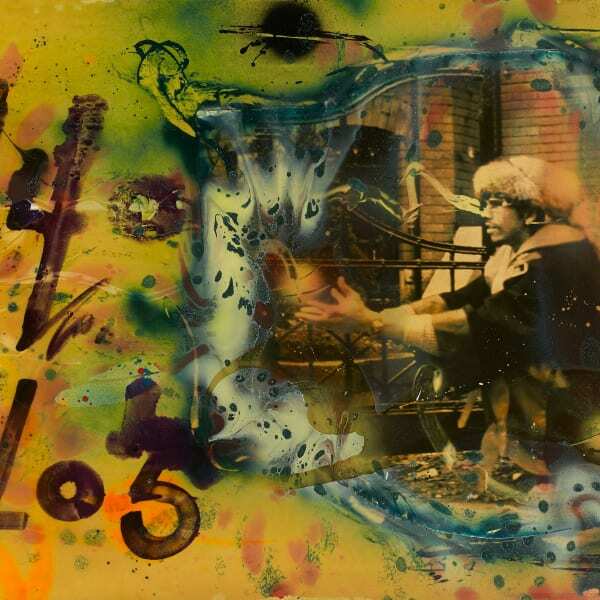 Exhibiting across few but notable venues during his lifetime, including those at the Whitney and MoMA PS1, Rammellzee's imaginary remains hugely influential on Gothic and Afro Futurism.